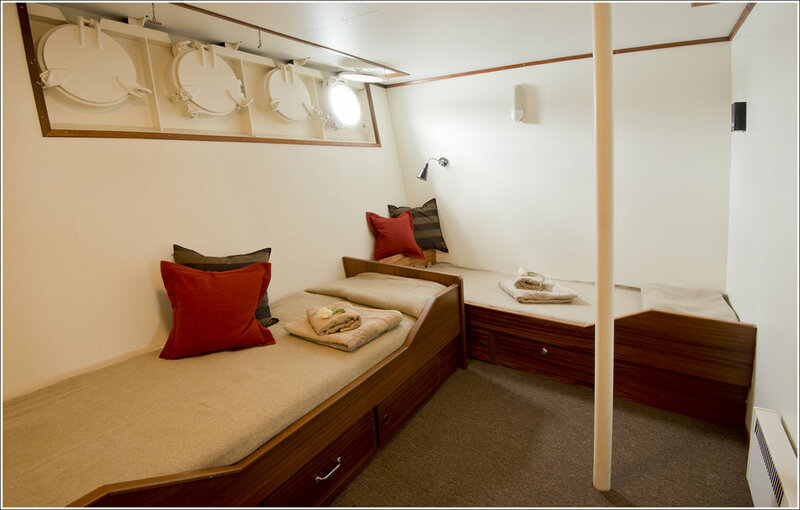 NRS is the proud owner of the reputable research vessel, the RV KINFISH(Full Specifications). 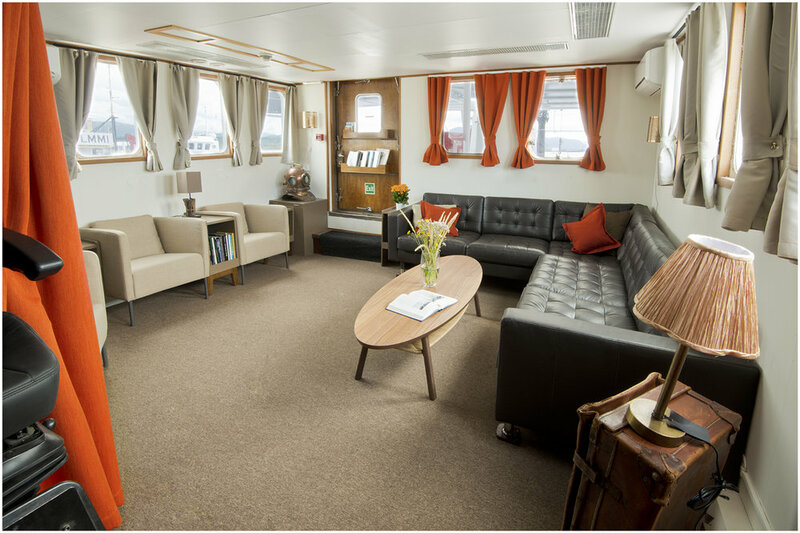 The vessel has recently been converted to have additional capability of carrying 12 passengers or surveyors in very comfortable facilities. She is a "Grand Old Lady" with a classical appearance and practical arrangements outside. 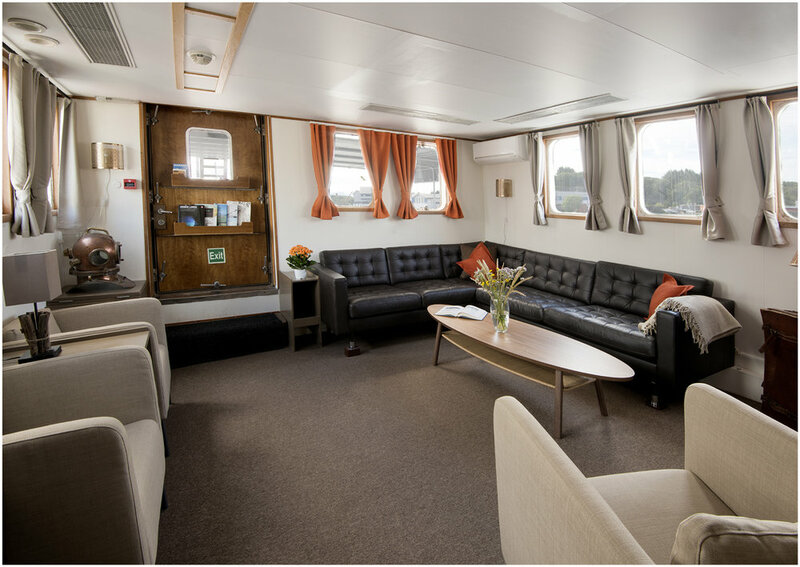 Inside completely refurbish in modern Scandinavian design and brimming with new electronic navigation and communication equipment. The Old Lady now has more “tricks up her sleeve” than ever before and as owner we are proud and anxious to present her in the marketplace. 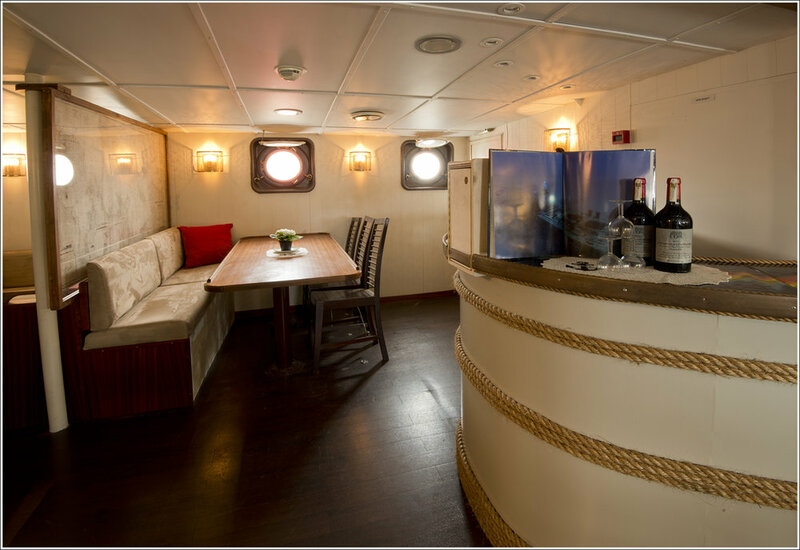 The conversion has been achieved utilising effectively the skills gained over many years of shipbuilding and ship operation. 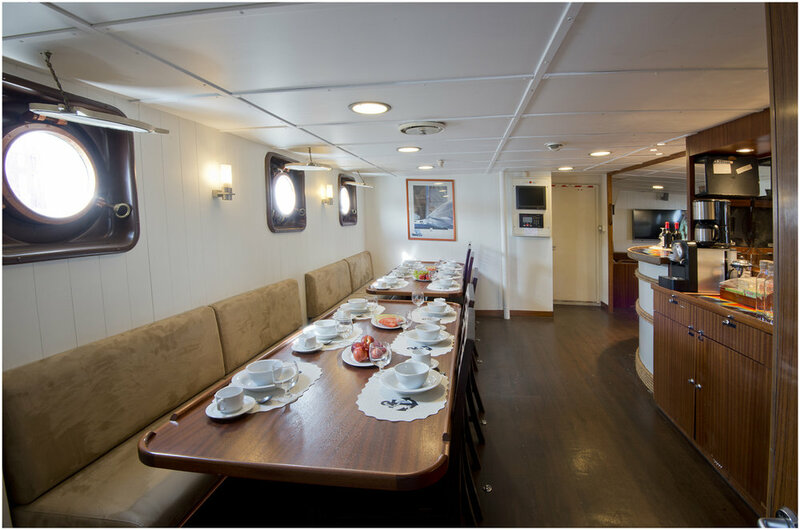 She is the first Triple-Function, Hydrographic/Oceanography survey, ROV, Geotechnical/Physical Survey as well as a 12 passenger ship. 1. 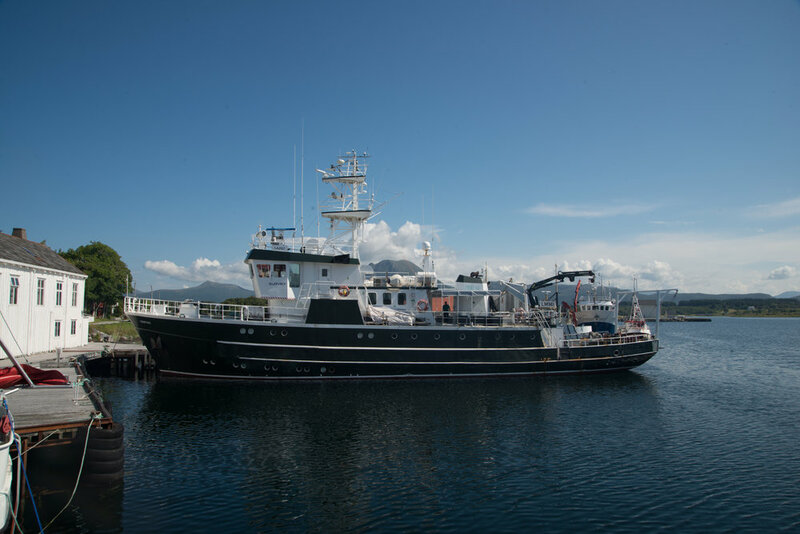 She is, as before, very well suited for hydrographic seabed mapping and many survey-tasks, but now with much improved equipment and capabilities plus up-market amenities. 2. 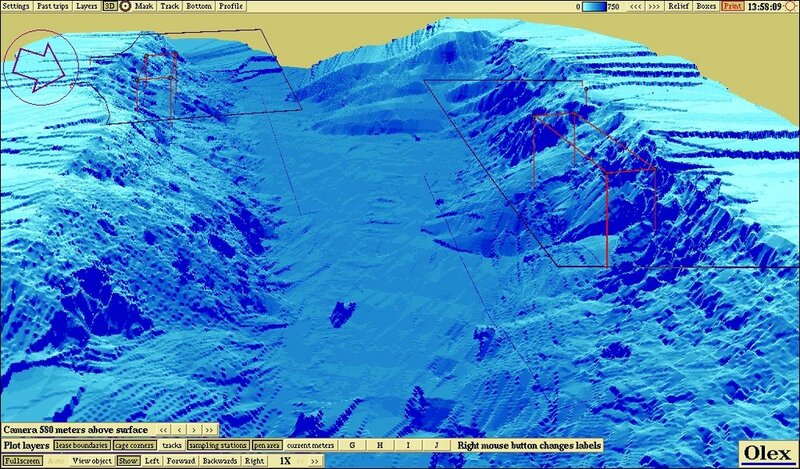 She can now perform a significantly wider spectre of research in ocean science for instance climatic changes, marine biology and perhaps more enticing: sub-sea searches for wrecks, for archaeology or treasure hunting. 3. 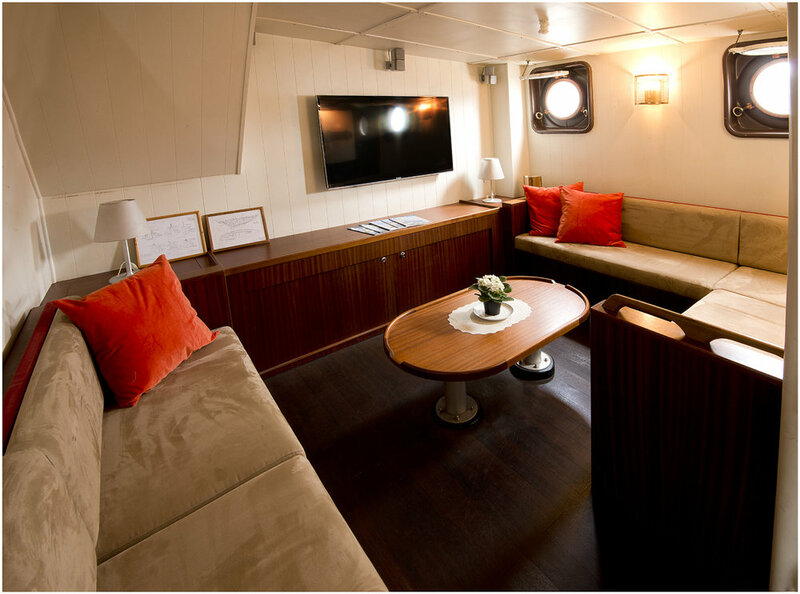 Last but not least, she is now able to perform comfortable expedition or diving cruises for discerning yet adventurous clients. We will contact you back by phone to better find out what would interest just you, and see if we are able to accommodate your aspirations for an adventure .